Tricks WhatsApp: Here's how to hide multimedia content, photos and videos, from individual chats and not all. Download WhatsApp Beta. 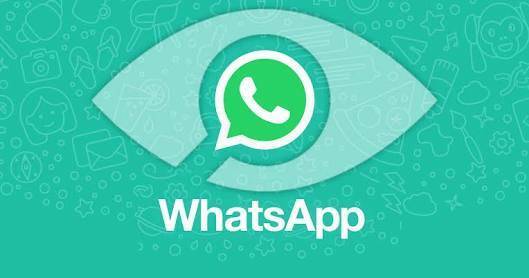 WhatsApp keeps updating and introducing new features that are requested by users. 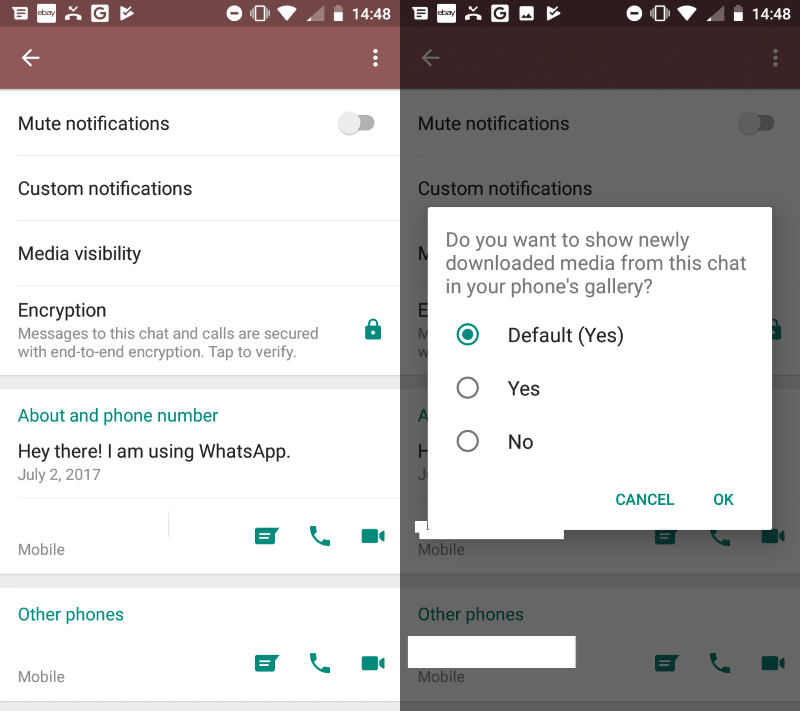 As usual, users who can try the Beta versions are faced with a WhatsApp with preview functions and even in the latest version of WhatsApp Beta has been introduced the ability to hide all the multimedia content from the gallery of a single chat. The functionality is very useful if, for example, you have a large group of friends or relatives who send many images and photos and do not want to see them in the gallery of your Android smartphone. You can also enable this feature for all contacts by going to Menu> Settings> Chat and deselecting the related option. Open the chat for which you want to change the visibility of the media. Select Menu> View Contact. If instead, you do not have the contact in the phonebook you will first need to add it to have the function enabled. Tap on the media visibility icon. Select No when the message “You want to show the new media downloaded from this chat in the phone gallery” is displayed. Select Ok to complete the process. Definitely a good feature that will allow you not to store multimedia files received from a contact and that still allows you to have a minimum of privacy, even if the contact must still be added in the phone book otherwise you can not take advantage of the function.